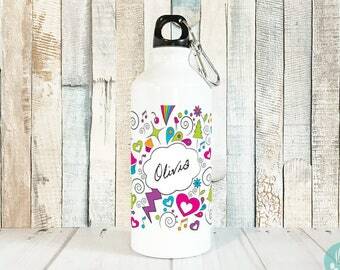 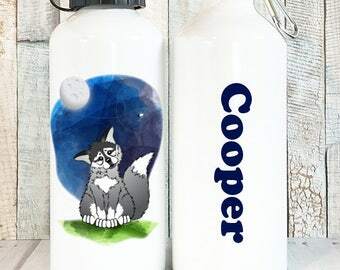 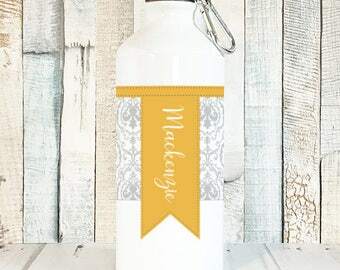 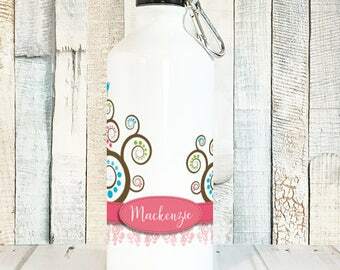 Personalized Water Bottle - "Whimsy Wreath" - 20 oz Aluminum or Stainless Steel - Choose your ink color! 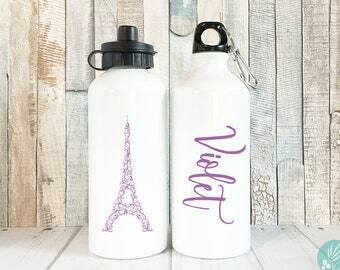 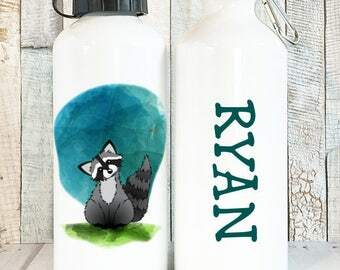 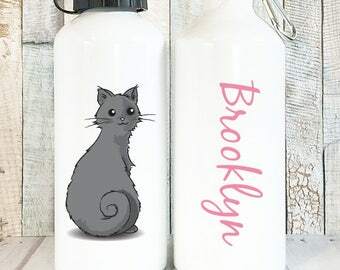 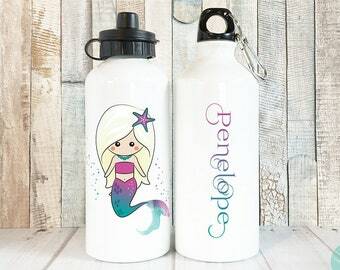 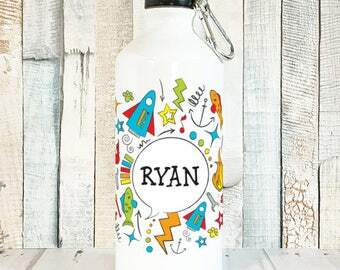 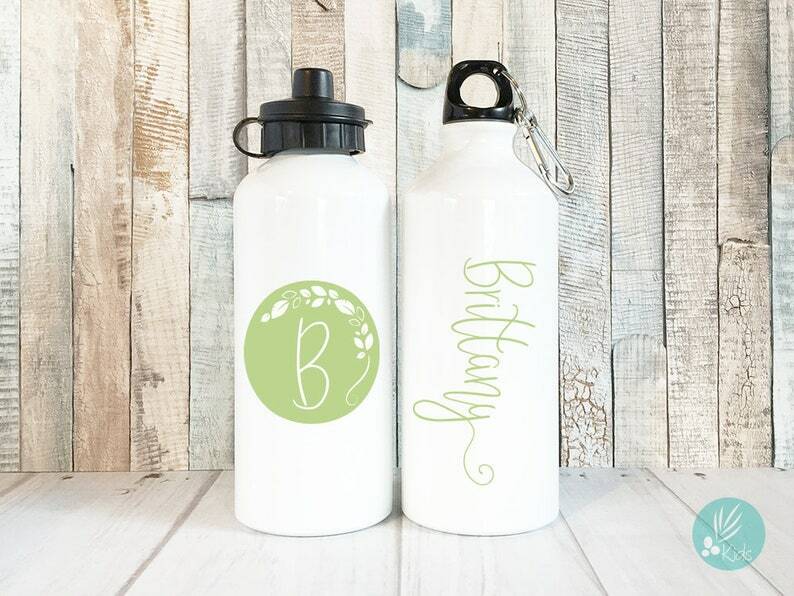 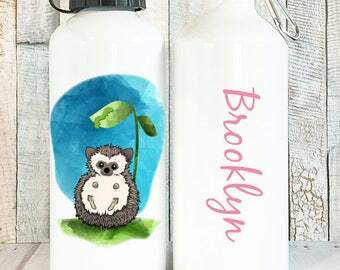 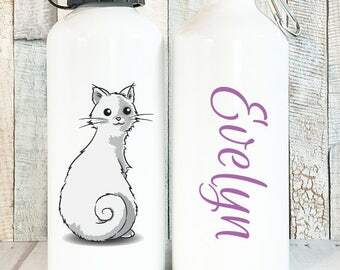 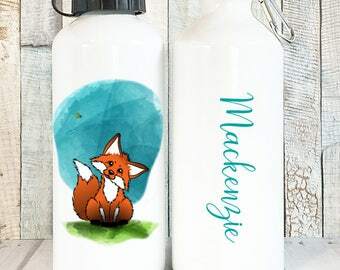 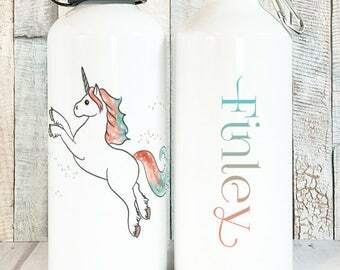 Our personalized water bottles for girls make the perfect gift for any occasion! 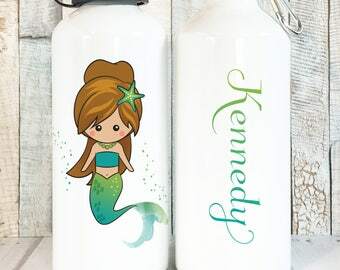 This sweet, whimsical design is perfect for girls of all ages! 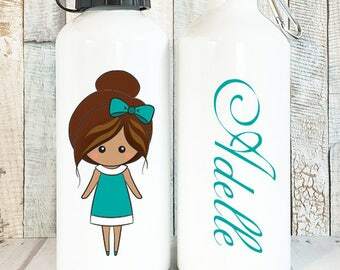 It would make a wonderful 8th grade or high school graduation gift, or the perfect gift for your little flower girl!